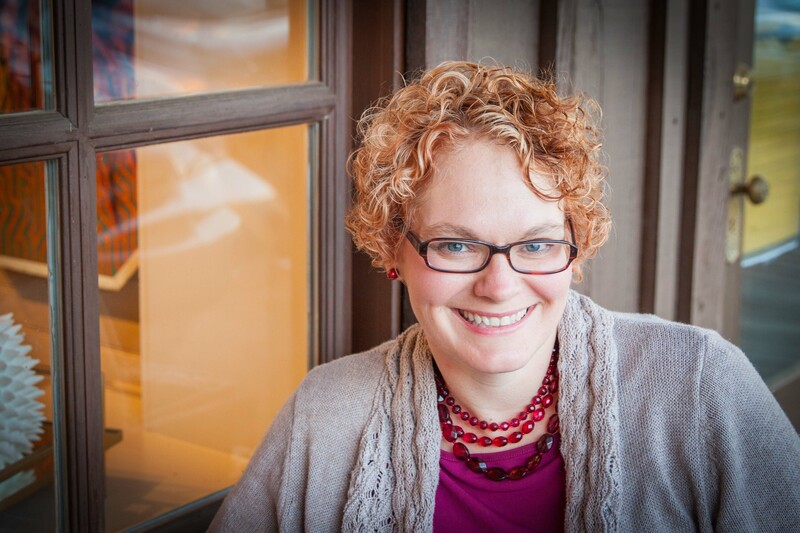 Tara is a homeschool mom who lives in Nashville, TN with her family of 5. 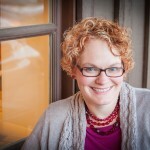 Visit her at MinivanMinistries.com, where she blogs about making Jesus the driving force in your family. Her goal is to help you help your kids fall in love with Jesus. You can also hang out with her on Twitter, Pinterest, Instagram, and follow MinivanMin on Periscope. Thanks for reading! Before we dive into 9 fantastic ideas for dating at home, let’s take a minute to look at why dating at home is important. The main reason is it keeps your marriage alive when traditional dating isn’t an option. I love my husband more than anything in the world. In spite of that, I instinctively put the kids first because of a woman’s motherly nature. It is never intentional, but my husband doesn’t interrupt and scream his demands like the kids do. As the old saying goes, the squeaky wheel tends to get the grease. I put lots of time into planning activities for the kids. I enjoy spending time with them and making sure they have their needs met. It is hard to have anything left to give by the time my husband gets home–especially on those nights he has to work late. What is a wife to do? How can we show our husbands that they are of the utmost importance to us, especially when we just aren’t able to go out and have fun together? I have come up with 9 fantastic ideas for dating at home. They are fantastic because they are easy, require little preparation, and are fun! It may not be as grand as a night out, but it is a great place to start. Cook together. I lead with this idea because it is my husband’s favorite. Whether it’s a special meal, or just desert, create it together and enjoy it together too…perhaps in candle light! Have a fondue night. You won’t be cooking as much as you will be sitting waiting for each bite to get done. It’s fun, easy, and gives you plenty of time to enjoy each other. Cuddle under a quilt and eat ice cream out of the same bowl. Enjoy wine, candle light, and conversation. Watch your wedding video together and eat “wedding” cupcakes. Turn on some slow music and dance together. Don’t forget to play “your” song. Enjoy popcorn and a movie. You could even try out a new popcorn recipe to make it special. Order Chinese and play a game of Mahjong. Let me share a tip I found to be crucial…train your kids to go to bed! I cannot emphasize this enough. The younger your kids are, the easier this will be. We did not do a good job at this and we are now paying the price. Night time is your best bet for alone time with your spouse at home. Teach your kids to sleep so you can spend this time uninterrupted. It is much easier to do this while your kids are young. Retraining them is not easy! Finally, dear friends, enjoy your date nights at home. Home may be the one place you are free to completely be yourself. Your home dates may end up being some of your favorites! What are your favorite ideas for dating at home? I love mahjong! My husband would too! I’m going to have to introduce that to him on an upcoming date night. Good ideas! Sounds like fun! Thank you for stopping by, Kay. I hope you can use one of the date night ideas soon! These are some really great ideas. I like the popcorn and movie the best – guess I am not too creative. We go for sunset walks often. That is very special too. Amy, I was thinking the same thing, that changing up the popcorn flavor could be fun. haha. My hubby loves to watch movies at home so we for sure do this one often! But we haven’t ventured to try different popcorns. These are lovely ideas! Dating should be a part of married life. Nice ideas here! These are all great ideas! Sounds like so much fun! Thank you, Jasmine! Sometimes just adding or changing something simple to a date that we do often can make it exciting or different! It’s that true, Lisa! Sometimes it’s nice to stay at home. But when you do it often we get to pull some creativity into it so our dates don’t get too boring or just like another night. Dating is so important!